Kathmandu is “urgently investigating” a security incident with its online trading websites, following a suspected customer data breach at the outdoor clothing and equipment retailer. The New Zealand-based business has reported that an “unidentified third-party” gained unauthorised access to the Kathmandu website platform, sometime during the period of 8 January to 12 February. During this period, Kathmandu has acknowledged that the third-party “may have” captured customer personal information and payment details entered at check-out. 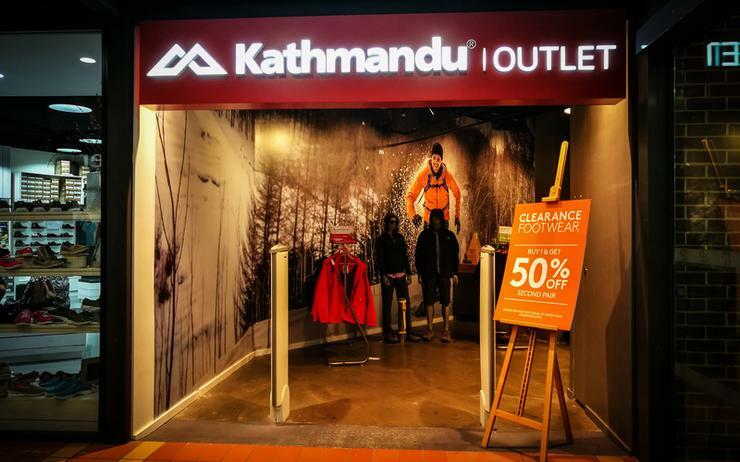 “Whilst the independent forensic investigation is ongoing, we are notifying customers and relevant authorities as soon as practicable,” said Xavier Simonet, CEO of Kathmandu. In a statement issued via the NZX, Simonet said that upon becoming aware of this incident, the business took “immediate steps” to prevent a further breach, stating that the Kathmandu online store “is and remains secure”. According to the statement, the wider IT environment including all Kathmandu physical stores were not impacted by the incident. Since becoming aware of the suspected breach, Kathmandu has been working closely with external IT and cyber security consultants to fully investigate the circumstances of the incident and confirm which customers may have been impacted. Furthermore, Kathmandu is notifying potentially affected customers directly, while advising any customer who believes they may have been impacted to contact their banks or credit card providers and follow their recommended advice. Simonet added that the business is currently in the process of notifying the relevant privacy and law enforcement agencies.